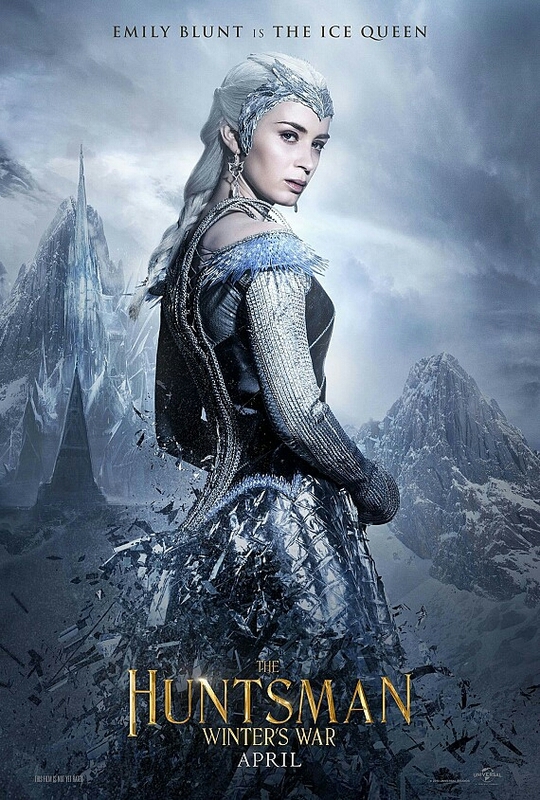 The sequel to the modest hit Snow White and The Huntsman has gotten an official title The Huntsman: Winter's War. Universal Pictures also released an official synopsis along with some really impressive looking character posters for the film. You can check out the synopsis and the posters below. Leave us your thoughts on the official title, synopsis, and posters below in the comments section. 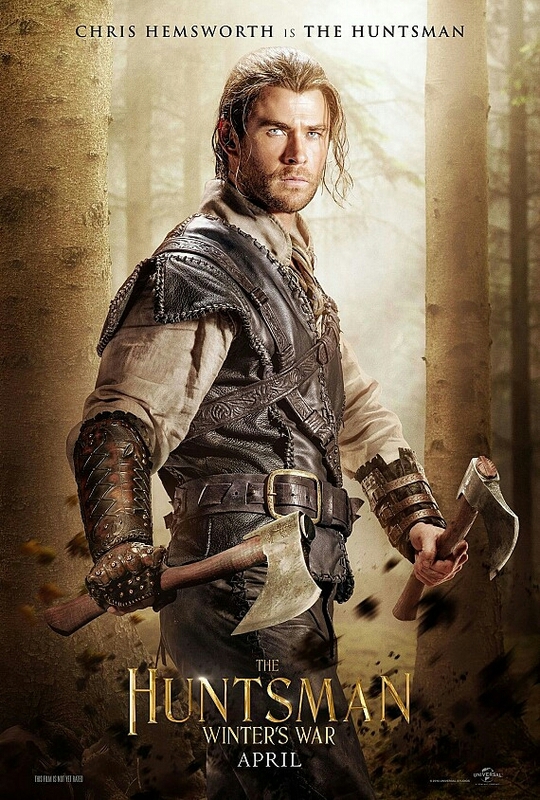 The Huntsman: Winter's War hits theaters on April 22nd, 2016.